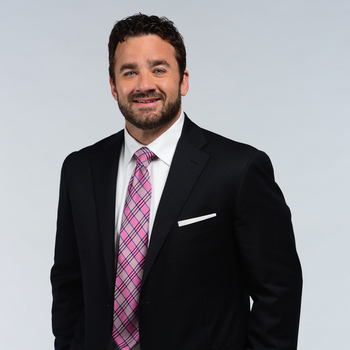 Jeff Saturday has traveled a unique road to Pro-Bowl/All-Pro success in the National Football League. His combination of leadership and teamwork has built a winning framework for the Indianapolis Colts and Green Bay Packers resulting in a Super Bowl win and many personal awards. As a speaker, clients rave about how much time Jeff spends with them prior to events to learn about their company and to customize his presentations for their events. Jeff was the best keynote speaker we have ever had! His preparation ahead of time with me was excellent. His delivery and engagement with the audience at the event could not have been more effective. We will definitely reach out to you again for looking at options next year! He did an outstanding job with the keynote speech, and the amount of positive feedback I received was incredible! Not only was his message perfect for our team, but it was professionally and enthusiastically delivered. It may be the best keynote we have had in 19 years. What a home run!! Jeff is a dynamic, enthusiastic, engaging and extremely relevant speaker. You can’t go wrong in picking Jeff as a speaker. Smart, funny, witty, inspiring, down to earth and full of southern charm. 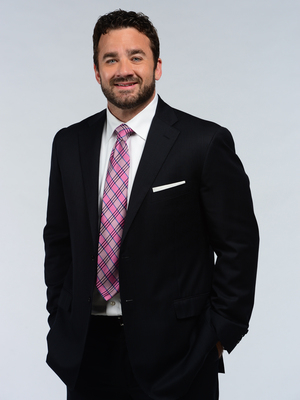 Jeff Saturday will energize your audience and keep them engaged through a very powerful message. Jeff takes the time to study your industry and learn about your business objectives so that he is able to deliver your message in a personal and introspective manner. If you are looking to make an impact, inspire and motivate your audience, bring about change - then look no further -Jeff will bring your group to their feet.